This is the second post of a #BetterCoaches Mindset series in partnership with HoopGrind, and was originally published on their site here. Read the first post exploring the Hedgehog Concept here. If you are reading this, there is a strong possibility that basketball is your passion. The purpose of this article is to explain the difference between having a passion vs having an obsession. 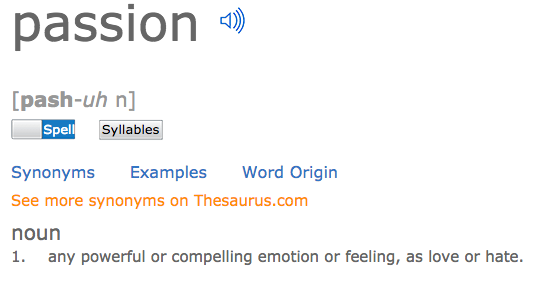 To begin, we will look at the definition of each word. While the two definitions are similar, there is a small difference, which has the power to make a big difference. Passion is ANY powerful or compelling emotion or feeling. Passion can be spread over multiple things. A person might be passionate about coaching, golfing, movies, and music. 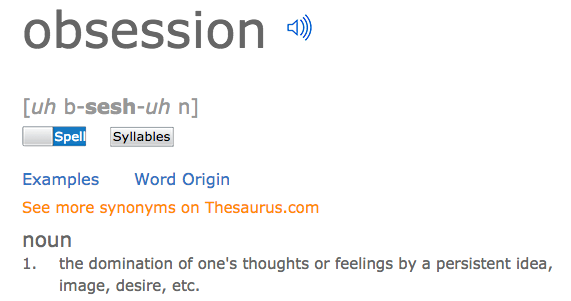 Obsession DOMINATES one’s thoughts. Obsession is a narrow focus on ONE thing, which drives a person to take action. Becoming obsessed occurs when a person feels that their success is a necessity. This necessity is when a person feels like there is no other option available to them. What does obsession look like? 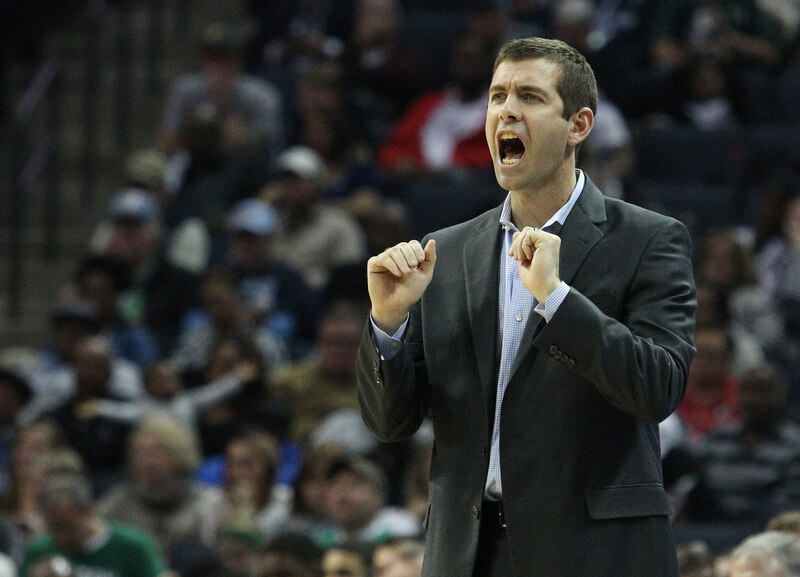 It looks like Brad Stevens giving up a six figure salary, to be a volunteer Assistant Coach at Butler. Then becoming the Director of Operations, where he worked extremely long days in the film room, while making only $18,000. This was the only route that Brad Stevens had to get back into coaching basketball, so he relentlessly worked to create an opportunity. This obsession not only propelled him to the Head Coaching position at Butler, but it ensured that he was prepared to take advantage of the opportunity. Being obsessed is not a requirement to be a successful coach. You can be passionate, and have a long successful career. If it is your goal to maximize your potential as a coach, then it is time to make it an obsession. Here are a couple simple exercises that you can perform to help narrow your focus on propelling your career development to the next level. Find all of the things that you do, which take away from your ability to become obsessed with developing as a coach. This might include watching pointless TV shows, playing video games, sleeping in, or countless other things. A “stop doing list” is much more purposeful than a “to do list.” You will change habits, instead of adding tasks. When you receive payment for a job in coaching, then a part of you does that job for the money. When you volunteer, you are focused on doing it for the experience. Experience is critical to a person who has a growth mindset, as it is an investment in your personal development. Your dedication to serving others tends to work full circle, and might open other doors to propel you to the next level. People are given a lot of opportunities, and usually intend to follow through on those opportunities. Then something comes up, it becomes inconvenient, and people push their passion to the background. If you intend to do it, make it happen. Stop making excuses, and be obsessed with your development as a coach. Every opportunity is an open door. An opportunity could be a conversation, an event, or a job. Open these doors and see where it leads you. You might be surprised at how opportunities tend to be connected. As we stated before, the purpose of this article was to explain the difference between passion and obsession. It is not to make anyone feel like they are wrong to be passionate – passion can lead to terrific results. We just want to encourage you to give serious thought to your own development. Are you ready to take the next step? If so, we look forward to thinking that you are a little crazy, as your OBSESSION drives you towards your greatest potential as a coach! Happy New Year!